The financial literacy component is an important one, as noted by U.S. News in this article “Why Most High Schoolers Don’t Know How to ManageTheir Money." You can also see how states compare with an interactive map found HERE. Just do a Google search for “financial literacy high school” (without quotes), and you will find tons of opinions, blog posts, articles, and information out there. At Hoover High School, we have six academies that have incorporated the Career Prep standards into their first-year classes: Education, Engineering, Finance, Health Science, Information Technology (IT), and Law. Within these first-year courses, teachers are able to direct the focus towards the career fields within the academies. Below you can see my interview with two of our teachers who taught Career preparedness standards within the Engineering Academy I class. "Let’s talk about how you incorporate it into your Engineering I classes because you have done a seamless job of integrating the curriculum into your class. Could you talk a little bit about how you customize or narrow the focus for some of your kids in Engineering and what they have to do for Career Prep?" "How do you decide which part of your Engineering curriculum that you can 'take off your plate' so that you could add the Career Prep component? How do you make those types of decisions?" 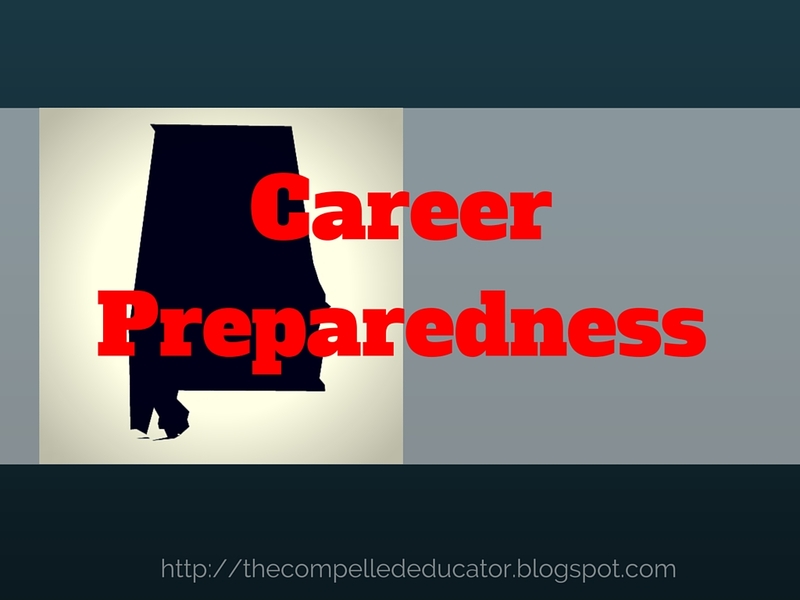 "What’s been the feedback from your students about the Career Prep curriculum? Have you gotten positive feedback? Have you had any eye-opening experiences by our students?" "Since Career Preparedness is so new and this is your first year to incorporate it into your class, are there any changes that you’re going to make as you go forward having experienced it for a full year?" I would love to hear how your school teaches financial literacy and/or career development in the comments below. Is there a way to do this course for a homeschool child?